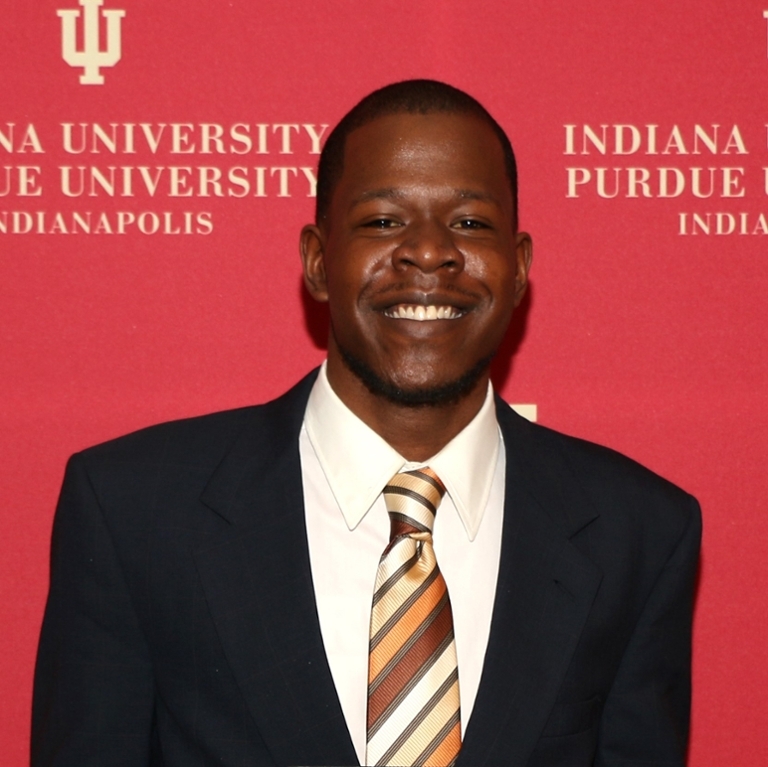 Emmanuel Ricks is a Bowen Scholar from Indianapolis who joined the program prior to receiving an associate degree in business administration at Ivy Tech. Ricks has since transferred to IUPUI to obtain a bachelor’s degree in marketing and international studies, an ambitious double-major pursuit driven by his entrepreneurial mind-set. IUPUI’s Bowen Scholars is one of three scholarships at IUPUI funded by the Nina Mason Pulliam Charitable Trust and overseen by Charlie Johnson. I live every day with purpose. Experiencing IUPUI as a Bowen Scholar has also helped Ricks feel more connected with the university. As someone who loves helping people, he has enjoyed community service events organized by the program, as well as the social community brought on by year-round gatherings. “Bowen Scholars are a family at IUPUI. It always helps to talk to people who have been through the same things you’re going through, and we push each other to keep going,” expresses Ricks.